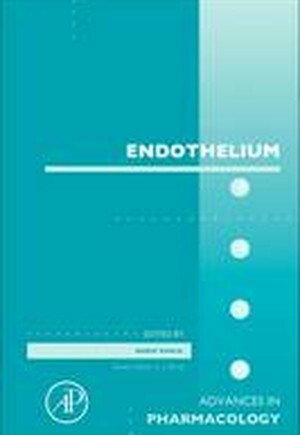 Endothelium, the new volume in the Advances in Pharmacology series, presents readers with a variety of chapters that cover various endothelium-derived mediators and their changes with gender, and during vascular development, senescence, and hypertensive disorders. Topics include endothelium, nitric oxide, gap junctions, potassium channels, endothelin, vascular development, vascular permeability, gender, aging, and preeclampsia. With contributions from the best authors in the field, the volume is an essential resource for pharmacologists, immunologists, and biochemists alike.